It’s any bridal couple’s dream to waltz down the aisle and parade through the ceremony with flawless skin. But planning a wedding is stressful and stressful times often lead to us making poor eating choices and with either (or both) of these factors in play, there is a prevalence for breakout. 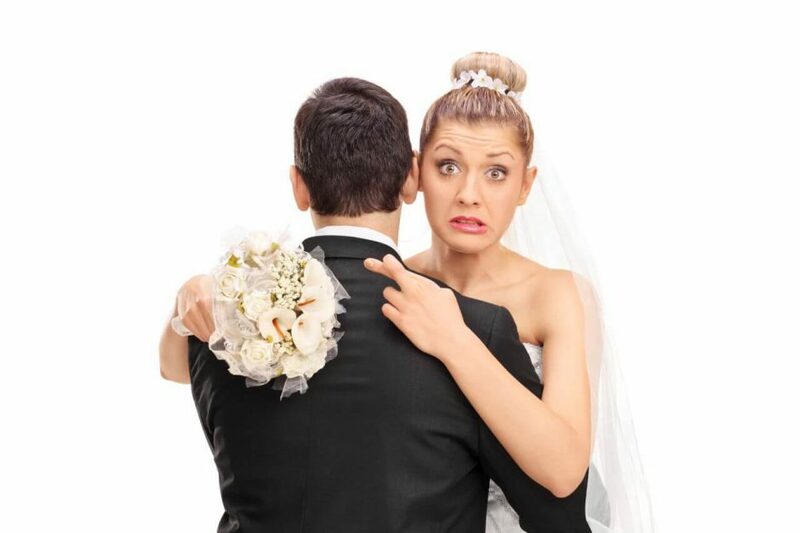 Whether you struggle with full on acne, “back-ne” or one lonesome pimple – the stress of having to face your big “I do” with an uninvited guest – is just too much for any bride or groom to handle. So, with that as our context, we decided to write a blog on some home remedies fans have shared with us that helped them. Before we delve into these remedies it is worth noting that everyone’s skin is different and reacts differently. Don’t use any remedies for the first time on the day of your big event or the night before. And never go against the advice of expert opinion or a medical professional! But with that being said, these are real remedies that our fans have said worked for them. 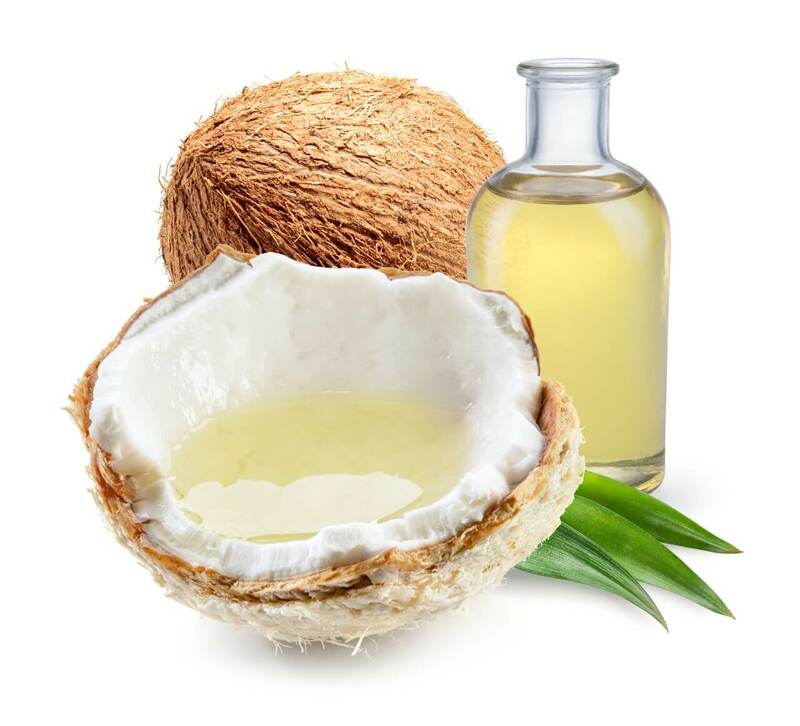 Coconut oil is a natural antibacterial source and is thus an excellent moisturiser for acne/pimple prone skin. Apply a small amount every night in place of a moisturiser. 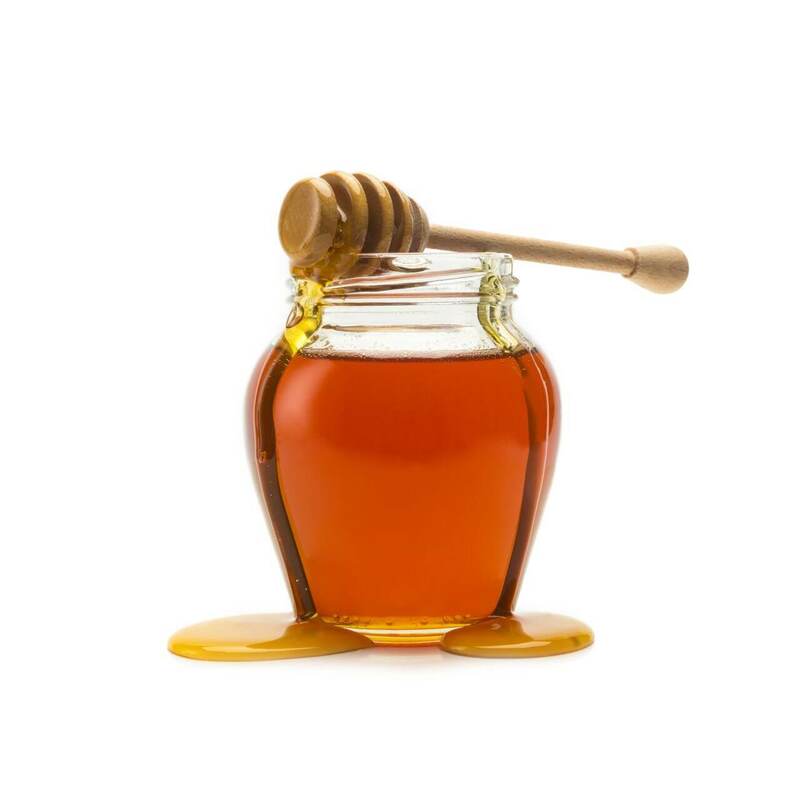 Honey is antibacterial and anti-inflammatory – everything a pimple needs to disappear. Soak a cotton pad/ball in warm water; add a teaspoon of honey on this and wipe over the affected area. You can also apply it as a mask or spot treatment. Baking soda is super as an/a anti-acne/back-ne mask. Initially add a tbsp. 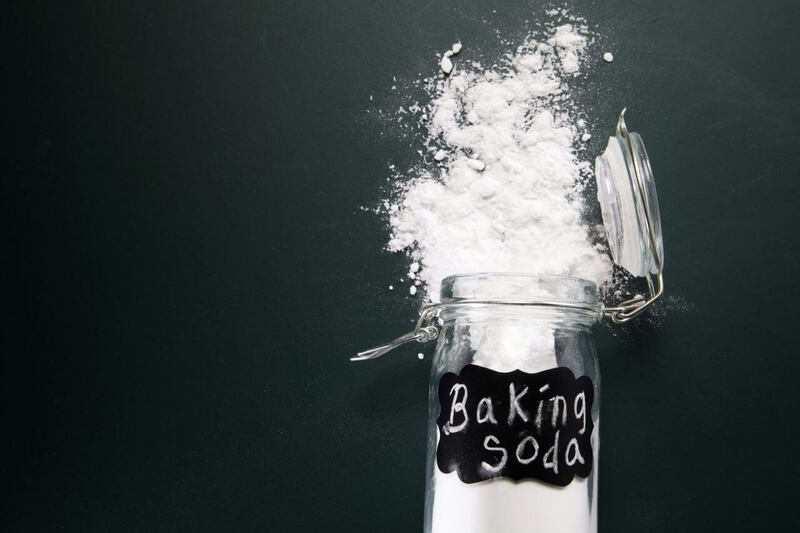 of your normal cleanser to the baking soda so that the affected skin gets used to the baking soda; but eventually you can just make a paste with baking soda and water. Do a mask on the breakout area twice a week for 20 minutes. Tea Tree Oil is antibacterial and antiseptic (and is one of our favourite ways to beat breakout especially the mixed blend). 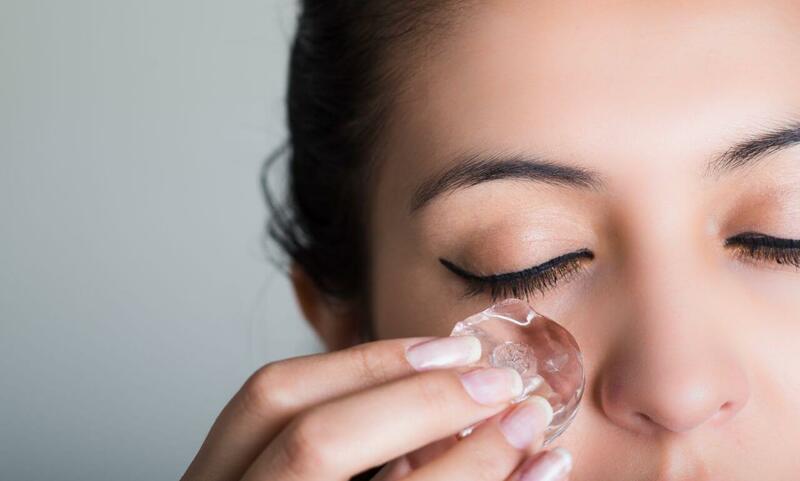 Add a few drops to a cotton pad/ball if using the blend and swab over the acne-affected area daily or drop a few “pure” drops into your moisturiser. 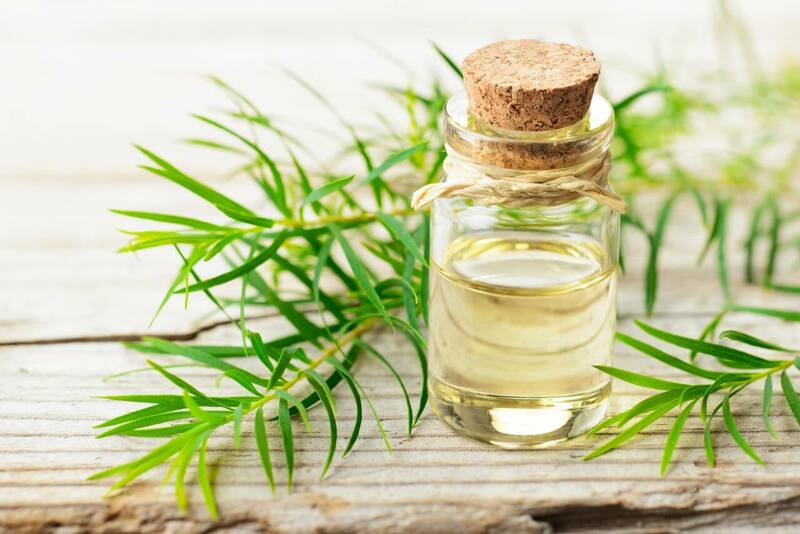 The blended tea tree oil works better for your face; as pure tea tree oil is very strong and potent. Ice-Ice maybe? Yes ice is super for an individual pimple or blemish. Wrap an ice-cube in a cloth or paper towel and ice the affected area for 4- 5 minutes on and 4 -5 minutes off. Repeat this as much as time allows. 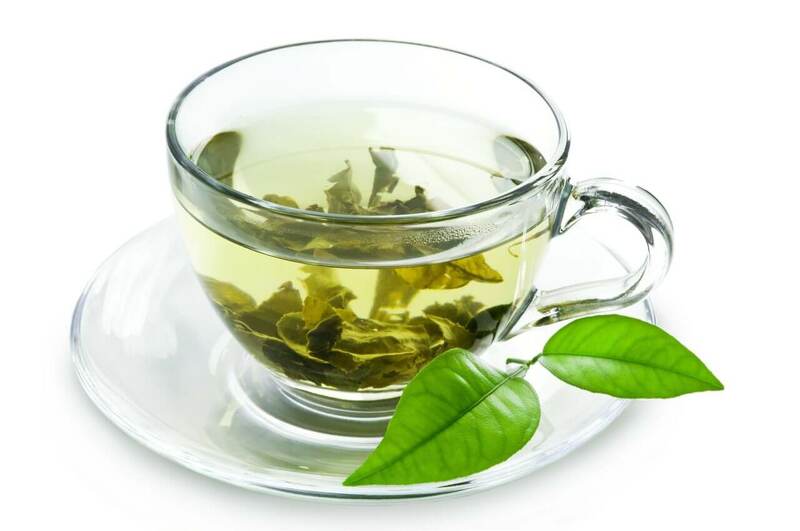 Green tea is great to apply topically and to consume in combating acne. If you like the taste of green tea, drink three to four cups of this a day to help with acne. Just remember it is high in caffeine; so don’t chug back the four cups before bedtime. For topical use, make a strong green tea and then pour it in an ice-tray and freeze. Remove a cube, rub it in your hand to “warm-it-up” and rub over the affected area. You can do this daily before you apply makeup or cream. 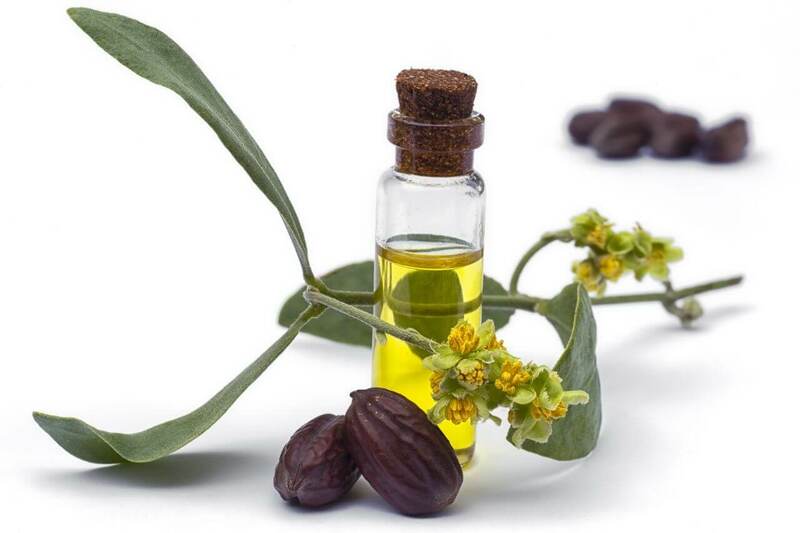 Too dry skin can worsen acne and natural oils can help rebalance acne-prone skin. Use one or two drops of oil, tap on with your fingers (don’t massage it). 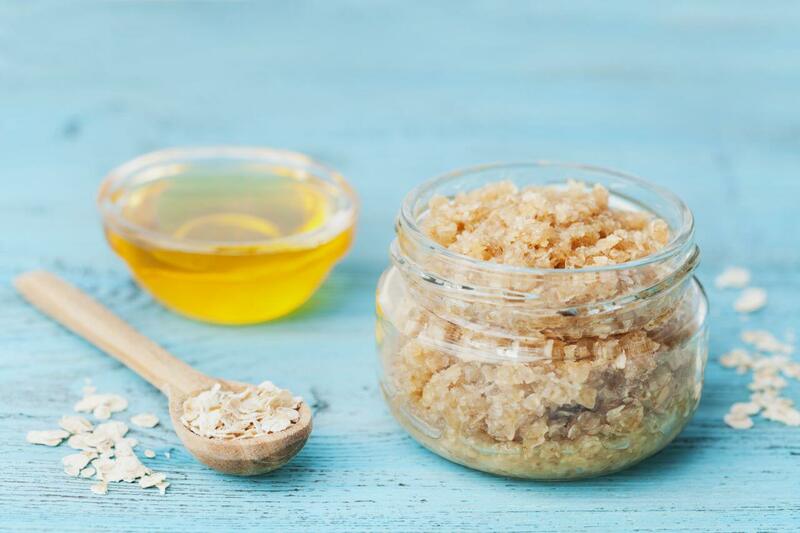 Honey is antibacterial and has anti-inflammatory properties and oatmeal is soothing for acne prone skin. Add a cup of rolled or blitzed oats with two tablespoons of honey. Apply to the affected area for 20 minutes and wash off in the shower. Bacteria, residue and dirt on towels can clog your face, causing blemishes and breakout. If you buy several inexpensive facecloths or hand towels you can dab-dry the acne area and then immediately throw the towel in your wash basket. This way you can ensure you don’t re-infect your skin inadvertently. Just a note – you probably want to consider doing something similar with your pillowcase. 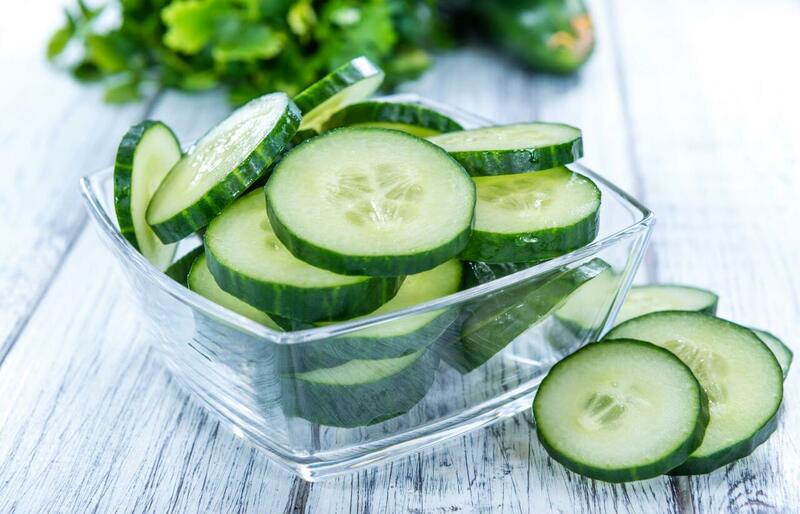 Cucumber has anti-inflammation and soothing properties. Peel and grate/blitz a big piece of cucumber; pop this in the fridge to chill. Once cool, take the mush and paste it on your affected areas. You can do this two or three times a week as a mask or just apply as a spot treatment. 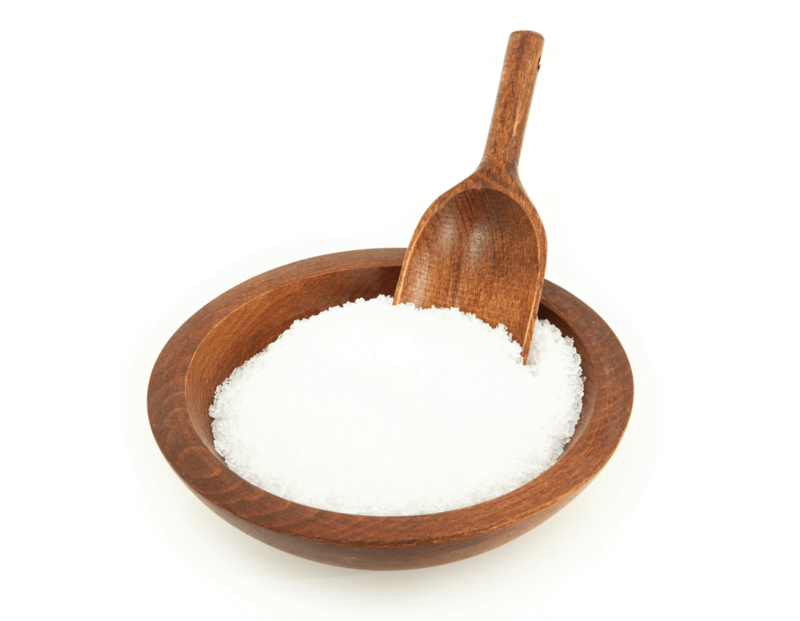 Epsom salts are great, especially for back-ne and it contains magnesium which helps with stress. Soak in a bath, to which you have added two cups of Epsom salts once or twice a week. 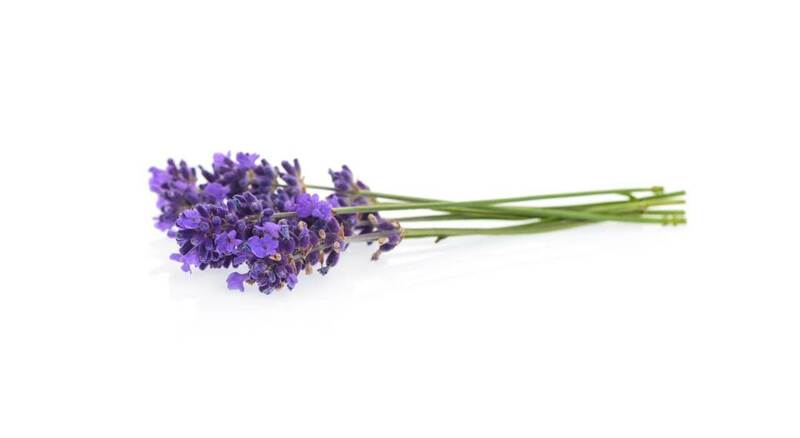 Lavender oil has antimicrobial and anti-inflammatory properties. Add a few drops to your moisturiser and use normally. 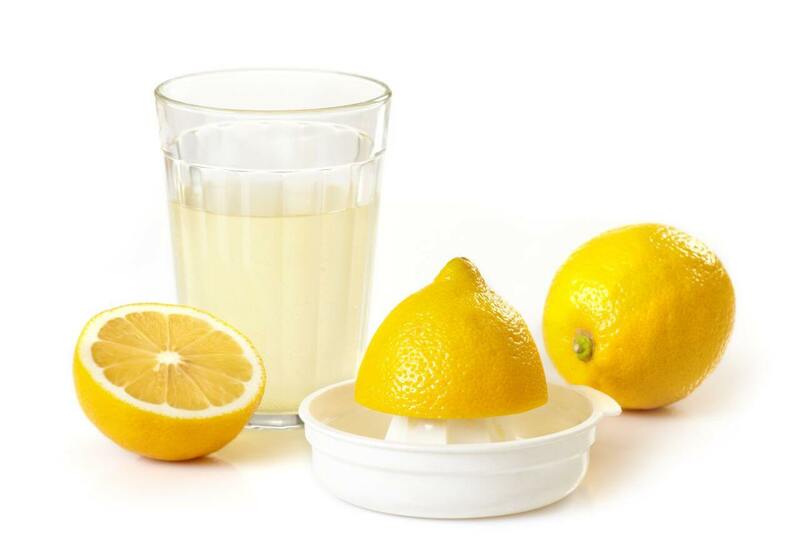 Or add ten drops to 500 ml of water for a DIY cleanser. All of these are super for your skin and work from the inside, out. Good Omega 3 and Probiotic capsules can be found in most supermarkets and this is the best way to ensure you take the right amount for it to be effective. So your big day has arrived and after all your efforts and planning you have an oozy uninvited “guest” on your face (amongst other pronounced areas that “guests” of this nature pop up on). 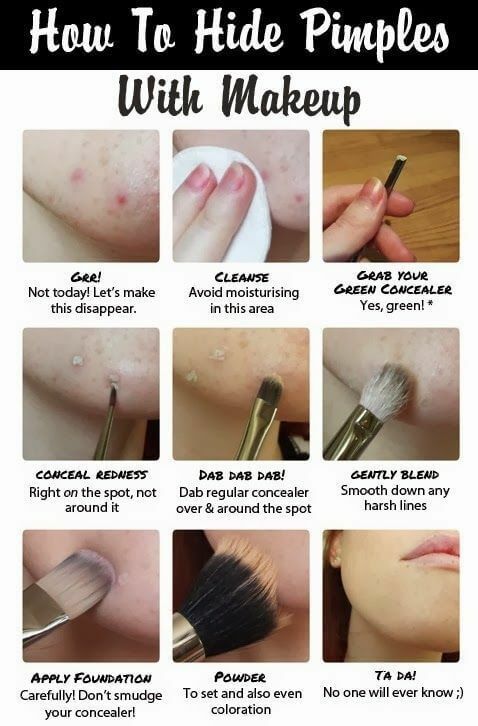 Well, we found this awesome infographic tutorial done by Cosmopolitan.com, on how to cover up imperfections. Next If You Could Do It All Over Again, What Would You Do All Over Again?